Westwood has the ability and the experience in the energy sector to act as a general contractor looking after all facets of high voltage projects, or we can perform work as a subcontractor looking after the electrical portion of the project. With both Brown and Green-field experience, we understand the risks involved with high voltage works and we have qualified supervisors and trades people to perform the highest quality work safely as well as on time and on budget. In addition, we have the capabilities to offer design build services. 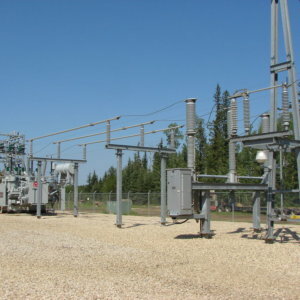 Westwood was selected as the General Contractor for the brownfield electrical installation and project management of an AltaLink substation located in Fort Assiniboine, AB. 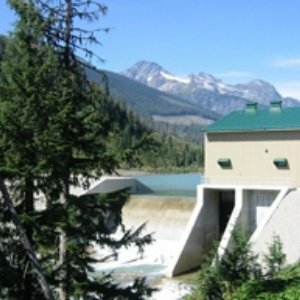 Westwood was awarded the subcontract for the BC Hydro Enderby substation project. 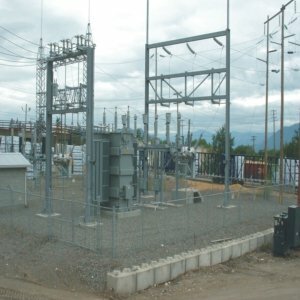 The project involved all aspects of constructing an addition to an existing energized 138kV /25kV /12kV substation. 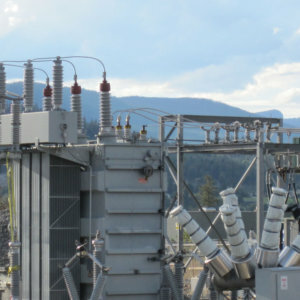 Westwood was contracted by BC Hydro as the Prime and General Contractor to complete a Greenfield substation that comprised of the general works for the above sub-grade scope including electrical, mechanical, P&C/telecom, and civil. 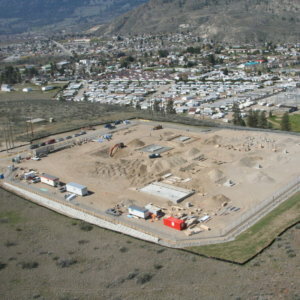 Civil Works was subcontracted and included supply and installation of all station roadways and insulating crushed rock. Westwood was contracted by Canadian Hydro Developers for the installation of a run-of-river 30 MW hydro electric generator including a new 69kV substation. 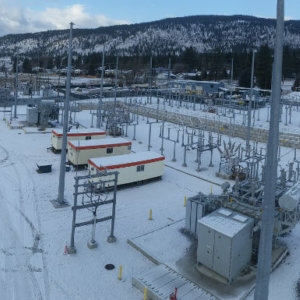 Westwood was contracted by BC Hydro as the Prime and General Contractor to complete the 40,000 square meter Greenfield substation that comprised of the general works for the above and below grade scope including civil, concrete, electrical, mechanical, and P&C/telecom.  The project schedule was very aggressive and Westwood double shifted our workers to ensure the FortisBC schedule objectives were achieved. Westwood was awarded the Prime and General Contract to complete all above grade physical related work required to add a new 40MVA, 63kV/13kV power transformer T3 in a Brownfield substation environment. 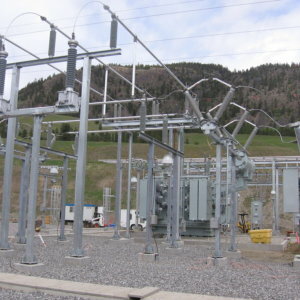 T3 addition was required to facilitate an 8.6kV to 13kV voltage conversion program for the City of Penticton. Westwood was awarded the design build of a new 25kV substation to service the power requirements for the freeze ring for shaft sinking. 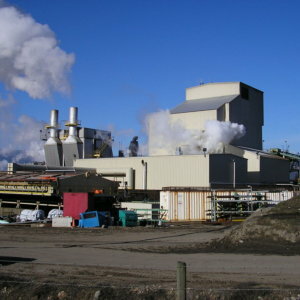 The scope consisted of a demolition and rebuilds of unit # 3 boiler, 150 MW turbine generator, and complete installation of the flue gas building. 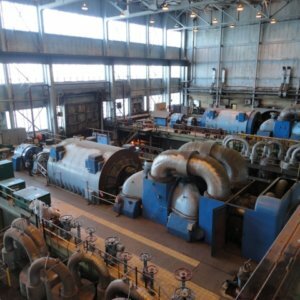 Unit #3 and #4 turbine/generator share a common control room so the demolition of unit #3 could not effect or shutdown unit #4. During the demolition many cables were removed and many identified as having common controls between the two turbine generator units. The rebuild of the boiler was done in parallel with the turbine/generator rebuild and was congested with several other trades. Collaborative efforts with SaskPower Engineers were critical to keep the unit #4 grid operational and Westwood achieved the demolition and rebuild without power interruption to the grid and no harm to personnel or equipment. Westwood assembled and installed all equipment and interconnecting conductors supplied by AlstomGrid. 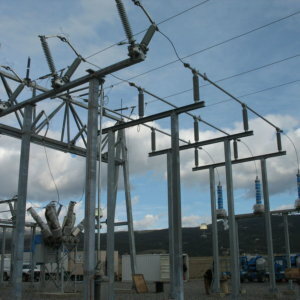 This project was carried out in an existing energized 138/16kV substation. 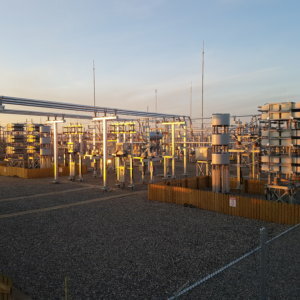 Complete installation of six sections 230kV GIS switchgear, including all required structural steel, torqueing, interconnecting control cabling, grounding, and cable tray, and HV cable installation. Electrical installation of a woodfibre power boiler, 20MW generator, steam turbine, air condensing coils and associated equipment. Electrically, the project team decided to use state of the art control systems for this installation. The challenge was the coordination of the old and new equipment. Westwood was contracted by Weyerhaeuser Engineering Services for the installation of a 30 MW Steam Driven Turbine Generator, 15kV modifications to the site wide 15kV distribution system, and modifications within the 138kV / 15kV substation. Pre-shutdown Safe Work plans were developed over months in advance of the shutdown to ensure all tasks were identified and completed safely and on time. 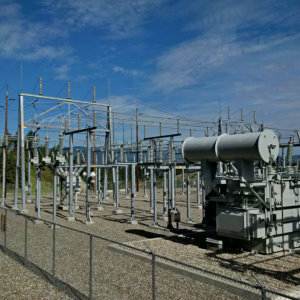 Major modifications were completed during a 24 hour shutdown to the existing switchgear controls, substation and tie bus. During the 24 hour power outage shutdown temporary 1500kW diesel generators were used to power up specific power distribution centers and lighting loads for areas requiring task, egress and walkway lighting, including the boiler stairwells and multiple floors, the existing switchgear / MCC room.